After Salesforce Classic, when the company released its new powerful platform, called Salesforce Lightning, it was announced that it will become future CRM and will change the way of using CRM applications drastically. Featured Salesforce Lightning is a special edition of Salesforce Framework which will provide a new look and developing environment to its users. 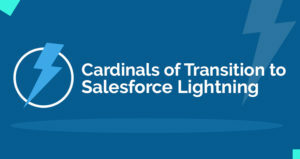 The company promised that Lightning will surely change the way in which the users were using Salesforce so far. 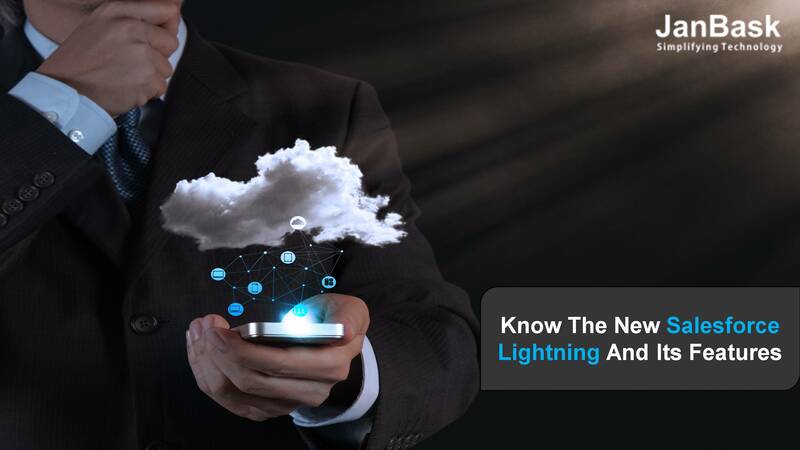 Here this time through Salesforce Lightning the company has offered a few new and special features through which the user can make the Lightning apps easily. In Winter 17 release of Salesforce Lightning a few new features like Quotes to Opportunities, updated navigation model, Skype call, Merge Duplicate Leads and Kanban view for Leads are added. As another feature or component includes the customized Sales path or charts, which makes the task of moving Sales deal easier, they can also check the snapshot of any lead and check the opportunities and contacts easily without leaving their account or dashboard. The new UI is also a superb feature of Lightning, where the user can just design the interface through drag and drop. The new functionalities of the Lightning Component and app builder include a few amazing and useful features. Where you can easily build new and customized components for your Lightning application and drag and drop them on your dashboard. On your homepage, you can add either the existing Lightning components or the newly created components and customize the homepage by resizing them as well. 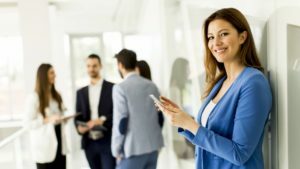 As a number of Salesforce users have asked to add such features in Salesforce, so the company added such easy to use drag and drop feature for its users. Either a Salesforce developer or non-developer can use this rich UI of Salesforce Lightning to build their component. In new Lightning, the navigation menu has become horizontal, which was vertical in the previous version. One can create the personalized apps. Though Lightning has been launched by Salesforce, the company also said that Visual force will also be there in existence, when the users ask about its continuation. The company executives said that the Lightning is future of Salesforce CRM development and all the new features and releases will be there only in Lightning. Visualforce will not be outdated but will have only the earlier features. Being a Salesforce developer, one must try to develop and convert or migrate from Classic to Lightning. Even the Classic users also migrate to new Lightning platform. The Lightning Design System is also launched to provide the perfect user interface or to make a pixel perfect app. Here the user or Salesforce developer can easily design the app, even through Github the components can make available to other developers. 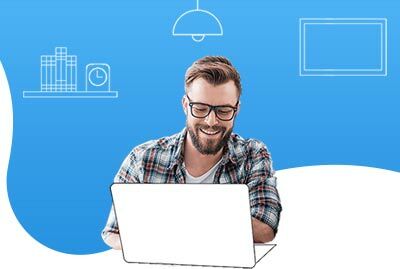 A number of design patterns and collection of features can provide the Salesforce users a new platform and provide them a new experience of using Salesforce apps and development environment. Salesforce keeps on launching the Lightning tutorials and videos for the developers and users. For both Developers and Admins the tutorials can be useful and advantageous. Anyone can use and learn the new Salesforce Lightning features easily and use them as and when required. Salesforce has included all features as per the requirement of its users. Through this launch, Salesforce has tried to help its users so that they can work more efficiently and this new interface is more featured, slicker, customizable and prettier. In this way, Salesforce has made the developer’s and admin’s task easier and now can be more customizable for the organizations. The Salesforce Lightning is just to provide an environment and components, which are mobile and desktop compatible. Now the apps can be used from any device and at any time. The Sales representatives and other users can manage their campaigns and generate more leads by managing their tasks through apps. The data and information is also available throughout the application, so anyone can access the customer’s information easily and utilize it. The information is available throughout the applications and can be accessed and used as and when required. The user can save the customer’s record and access it whenever needed. The records can be easily managed and accessed through Salesforce apps and the customized apps can be made suitable and appropriate for the organizational operations. Each component created through Salesforce Lightning is mobile friendly and therefore can be accessed through any device either window based, Android-based or Mac based. 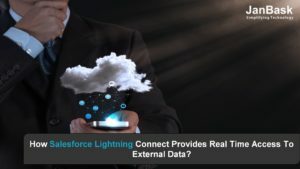 How Salesforce Lightning Connect Provides Real Time Access To External Data?